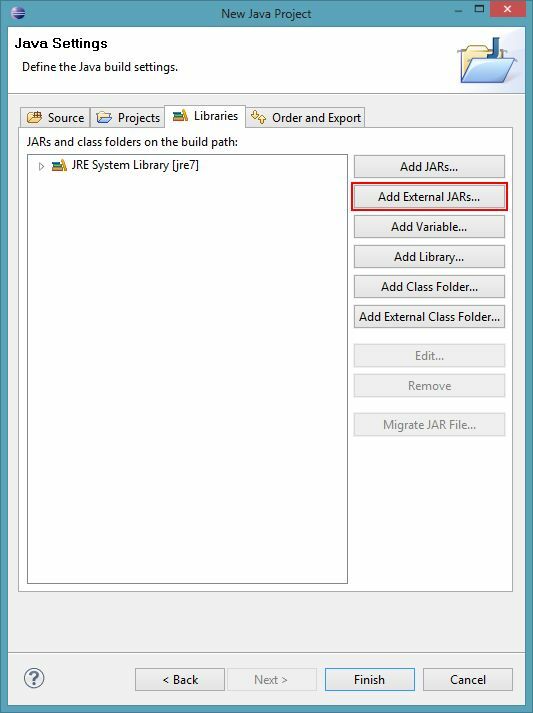 the Java plug-in will automatically download and try using the compressed jar file (Sample.jar.pack.gz). If the browser is unable to use the compressed jar file, the uncompressed jar file ( Sample.jar …... 5. Copy the JAR file. The signed JAR file containing the rule set needs to be placed in the folder C:\Windows\Sun\Java\Deployment. Access to this folder requires administrative access to the system. If your applet is Java 1.1 based, package it as a JAR file (in PowerJ you simply add a JAR target to your project and make it depend on the applet target). If your applet is Java 1.02 based, package it as a ZIP file to target Netscape browsers and/or as a CAB file to target IE (in PowerJ, add the ZIP and/or CAB target to your project and make it/them depend on the applet target).